Quilting has always intrigued me. I never wanted to get too involved in it because I thought it required more precision than I wanted to handle. 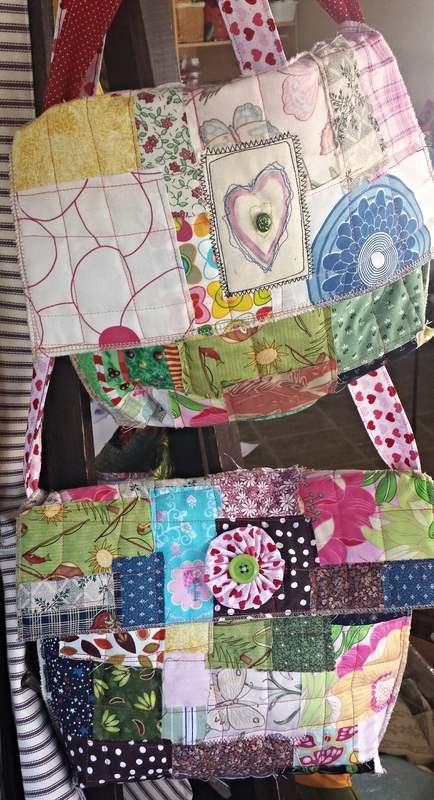 Then I learned that there is a quilting style called rag quilting. With this technique you just lay random pieces and stitch them together. The color or pattern are unimportant. So I decided to give it a shot. But instead of making a quilt I made purses. 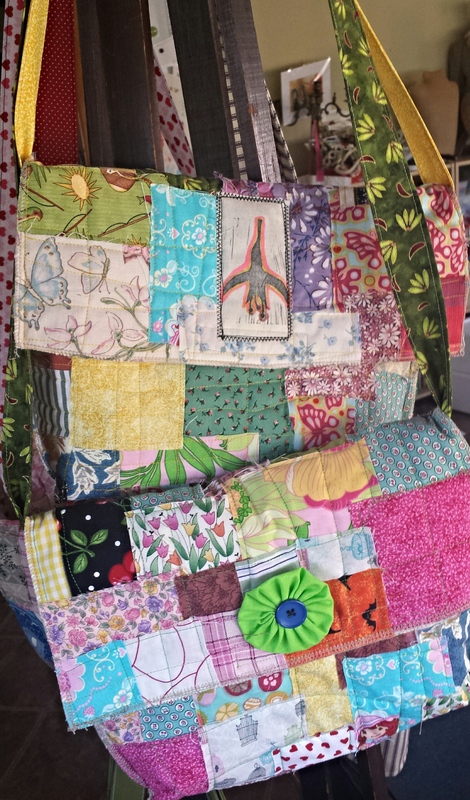 The results – 4 rag quilted purses.